Divi Children should be updated manually, there is no automated way of updating it. Divi Children does not need to remain activated after you have created your child themes, you can even delete the plugin and your child themes created by it will continue working perfectly alright. Also, future releases of the Divi Children plugin will create child themes with features not included in the ones created by earlier versions of the plugin. 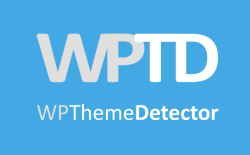 A way of updating those features for older child themes will be provided by the newest version of the plugin. But regarding the plugin itself, an automatic updating procedure does not make too much sense as it is conceived at the moment. Download the newest plugin zipped file from the plugin page and save it anywhere in your computer. From your WordPress Admin area go to Plugins and deactivate the older version of the Divi Children plugin that you had installed in your site. Delete that older version of the plugin. Once on the Install Plugins page, upload the newest plugin file. Activate the newest version of the plugin. 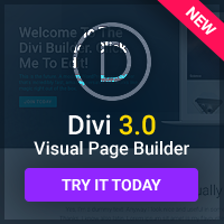 Every new release of Divi Children will be announced via a new post, where details about the new version will also be presented. So, to stay tuned, just subscribe to the Blog through the forms provided on the sidebar or the footer of this site.